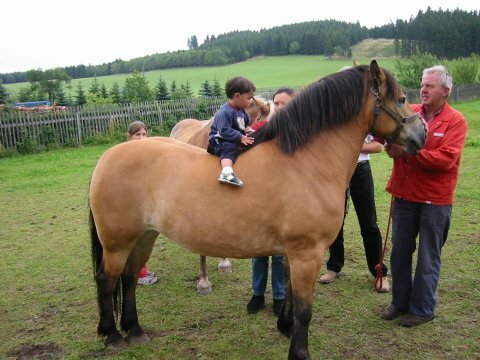 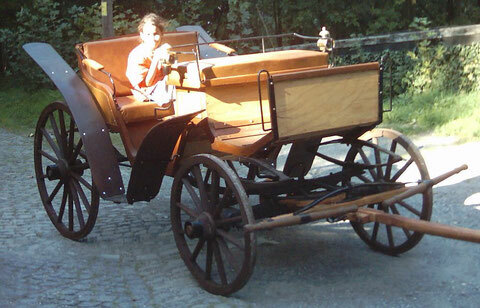 Horse and carriage tours: - schloss-wespensteins Webseite! 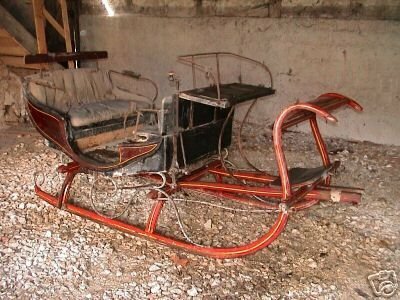 A sledge was bought in July 2004 in Reutlingen which was built in 1870. 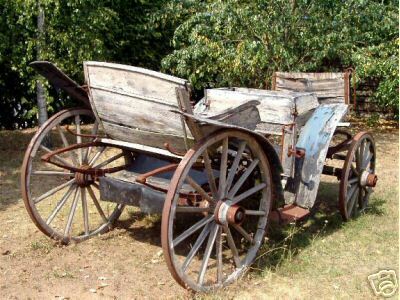 But it is still waiting for the restauration works.